Carrie Rosingana, COO, Equal Opportunity Officer, talks about how they help serve job seekers and employers. For more information, please visit www.camw.org or by calling 1-800-285-WORK. 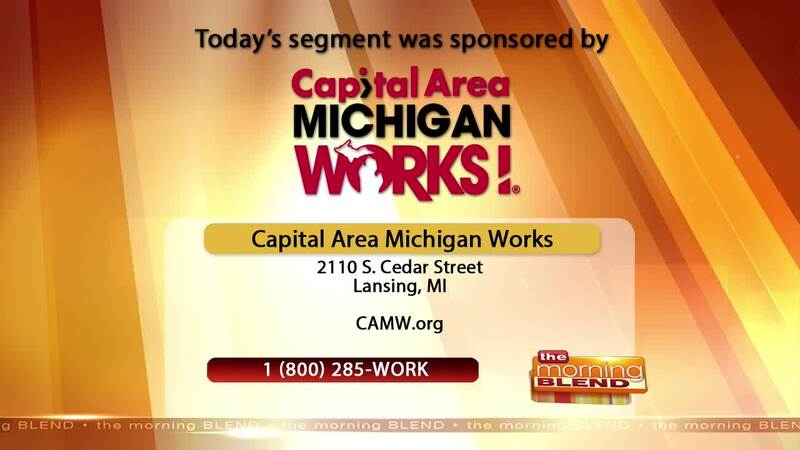 WSYM —Carrie Rosingana, COO, Equal Opportunity Officer, Capital Area Michigan Works!, talks about how they help serve job seekers and employers. For more information, please visit www.camw.org or by calling 1-800-285-WORK.